In a world where human nature seems to be more heavily focused on hatred and violence than love and unity, a day of worldwide peace sounds like a lofty goal. Billions of us, all of differing race, religion, class, opinion, as a planet of people, we appear to be disconnected at the very core. But! Obstacles aside, 24 hours of globally observed peace-making is precisely the goal of Peace One Day. Grown from film-maker Jeremy Gilley‘s ambition to bring a day of active non-violence to the world, Peace One Day is nonprofit organization dedicated to the globalization of an annual day of cease fire on September 21st (Peace Day). With its unanimous support from member states of the United Nations and the massive success of its inaugural observance in 2011, Peace One Day has quickly bloomed from a small seed of hope into a truly attainable objective. I use the term active non-violence to express peace in a form it may not always be considered: action. The opposite of peace is not violence, it’s indifference. By not actively engaging in violence, we are not contributing to peace, but instead creating its true opposite, indifference. As a dancer, I often turn to movement and activity to understand concepts that are much bigger than me. From this perspective, peace requires we take action. 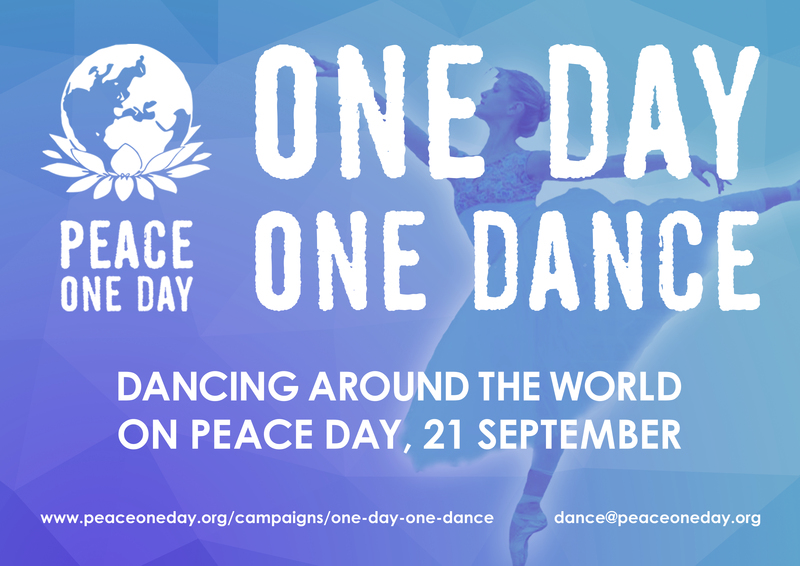 One Day On Dance, the movement initiative of Peace One Day, is that call to action. 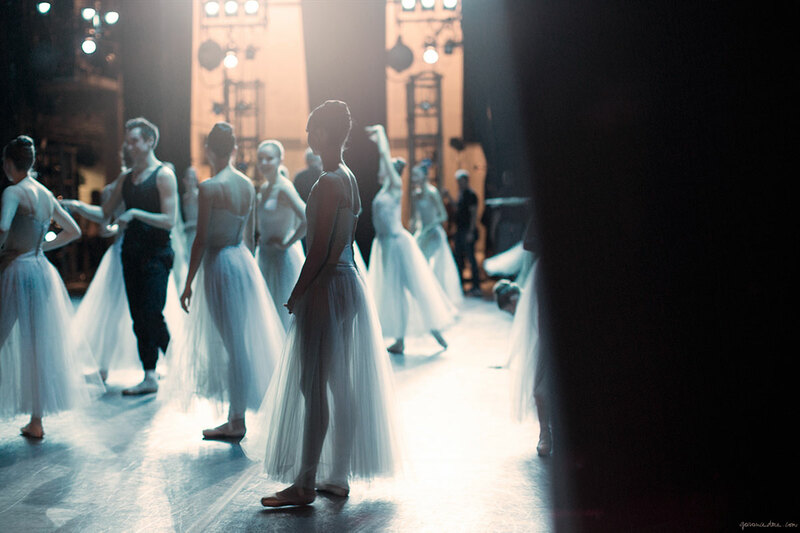 The very root of dance finds its foundations in celebration, joy, and a uniting of people. With the support of international dance companies including the Joburg Ballet, STOMP UK, Ashley Banjo’s Diversity, Lukas McFarlane, Alleviate, Flawless, and the English National Ballet, One Day One Dance uses the power of organized and flash mob-style performance to bring people together on a global scale. This year, they hope to grow the community of active participants from one billion to three- and you can help them do it. Take action. Get up and dance. Inspire. Spread the word- September 21st will be a day of active peace-making through movement, speech, love, and dance. first two photos by Garance Doré. This entry was posted in Ballet and tagged ballet, dance, love, one day one dance, peace, peace one day. Bookmark the permalink. Take this day to invite someone to dance with you, and spread the message of peace.